During the early days of World War II, with the fall of France imminent, Britain faces its darkest hour as the threat of invasion looms. 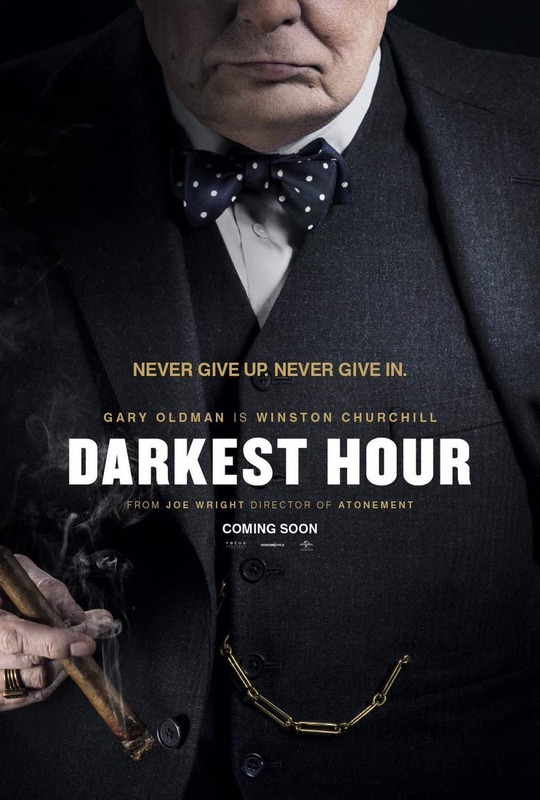 As the seemingly unstoppable Nazi forces advance, and with the Allied army cornered on the beaches of Dunkirk, the fate of Western Europe hangs on the leadership of the newly-appointed British Prime Minister Winston Churchill (Gary Oldman). While maneuvering his political rivals, he must confront the ultimate choice: negotiate with Hitler and save the British people at a terrible cost or rally the nation and fight on against incredible odds. Note: At the end of the credits we hear Big Ben strike twice. During the early years of German occupation of France in World War II, romance blooms between Lucile Angellier, a French villager and Bruno von Falk, a German soldier. 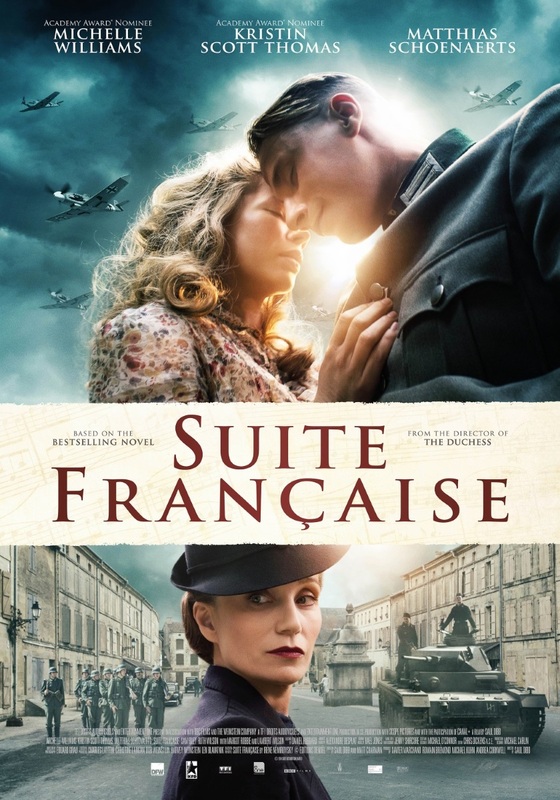 The credits play over pictures of the handwritten draft of the actual Suite Française. 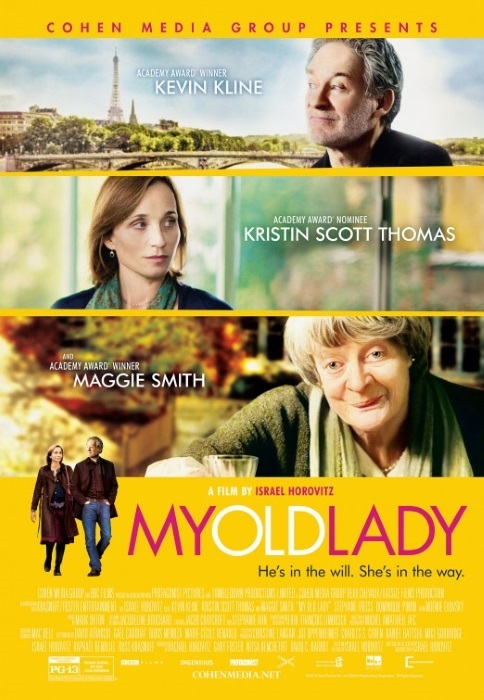 Lucie presumes that her husband Paul – an older neurosurgeon – has an affair. Indeed, Paul behaves strange lately, but the truth behind it is dark and complicated. We see Mathias tell François that he’s not selling the apartment. Mr. Lefebvre the realtor explains to Mathias how he learned English. NOTE: In Memoriam Michael “Mick” Harris. 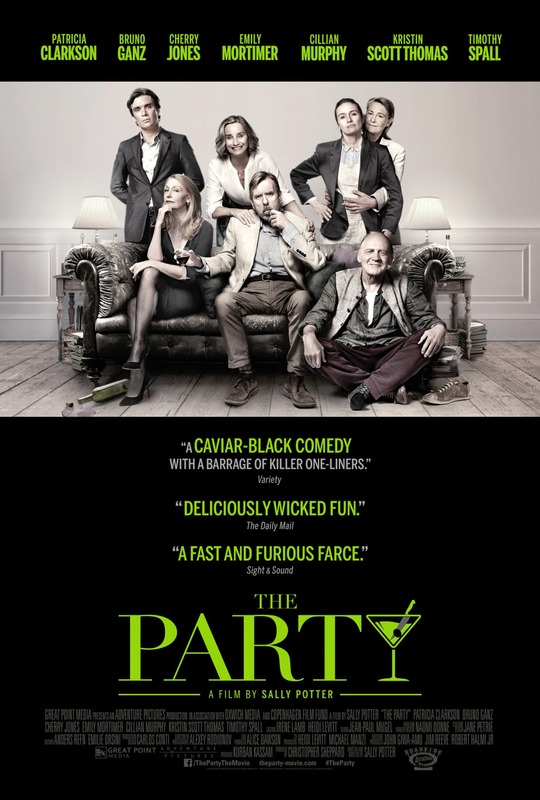 The credits play over a continuation of the last scene where Chang sings at a club. This goes on for a couple of minutes until Chang finishes his song. 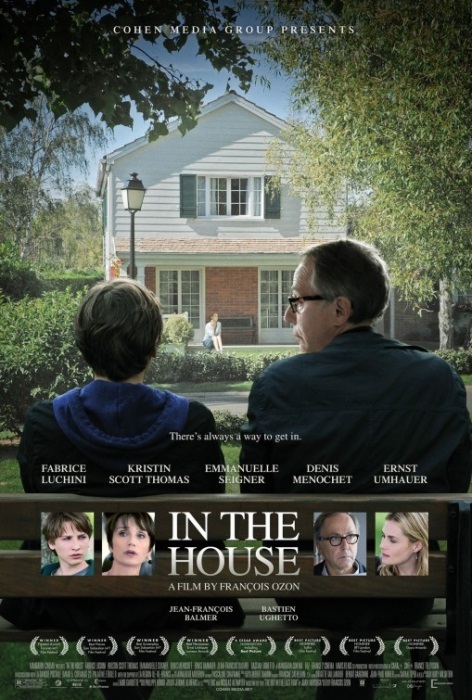 A sixteen-year-old boy insinuates himself into the house of a fellow student from his literature class and writes about it in essays for his French teacher. 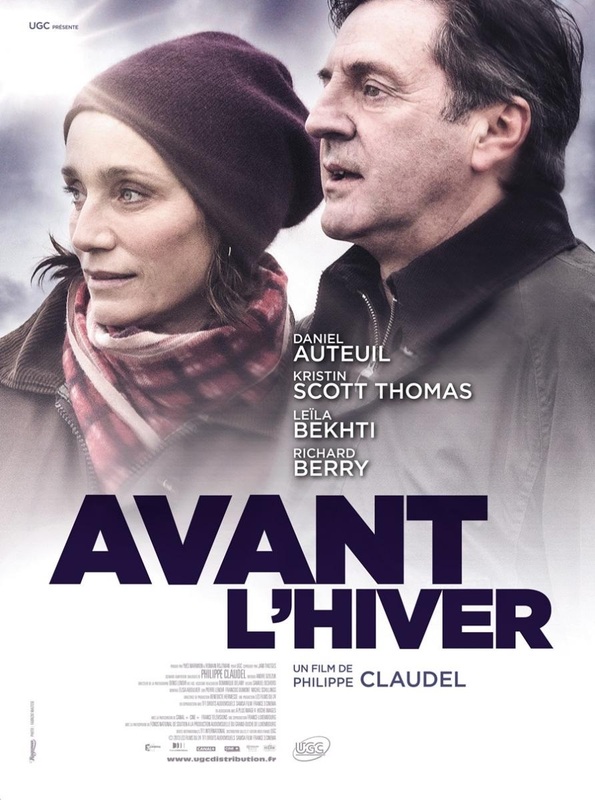 A college lecturer flees to Paris after a scandal costs him his job. 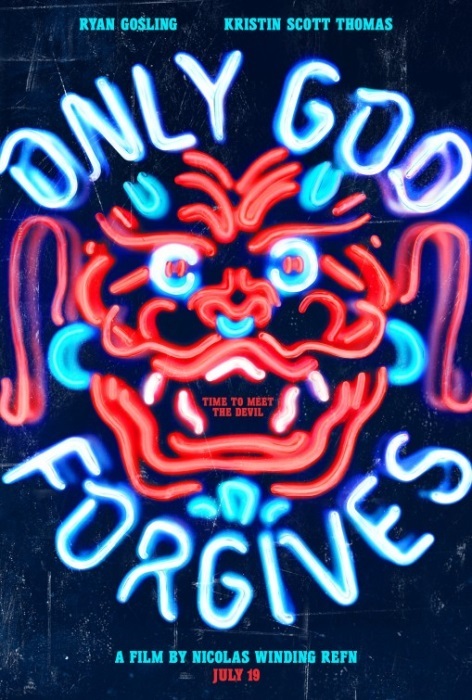 In the City of Lights, he meets a widow who might be involved in a series of murders.